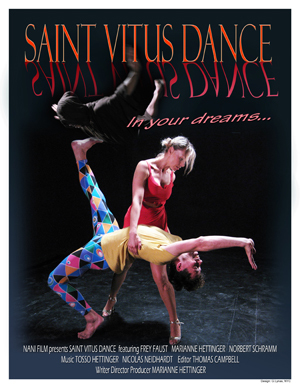 Films with Dance and Romance: These award winning films were produced by Nani Film. 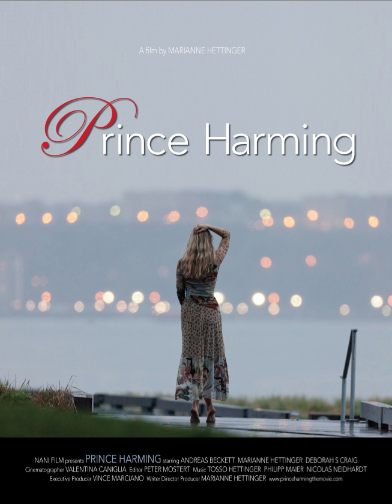 Marianne's 2nd feature film "Prince Harming" (USA, 2018) a drama about love gone very wrong is currently in the festival phase. Trailer: watch here! Facebook page. 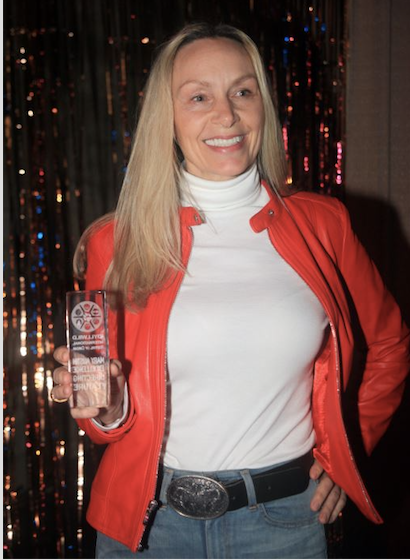 Oct. 2018: Prince H. won Best Women's Film at the CICFF (Calcutta International Cult Film Festival) CICFF is an official member of the British Film Institute, in London, and of the Film Society of Lincoln Center, in New York. Dec. 2018: Prince H wins Best Drama at the Switzerland International Film Festival. 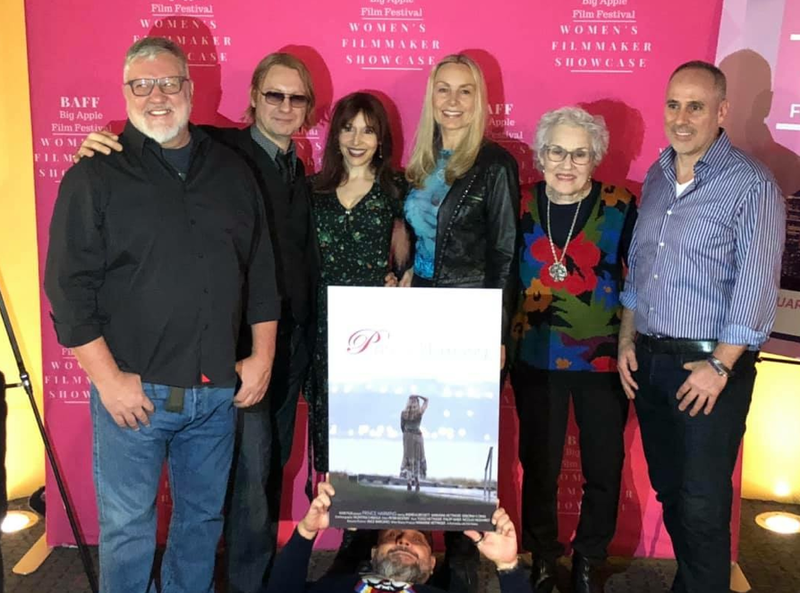 Jan. 18th 2019: Prince H has World Premiere @Big Apple Women's Film Festival in NYC! Feb. 2019: Prince H. is semi-finalist at the Eurasia International Film Festival. Runtime: 1 hour, 55 min. Tagline: Be careful who you wish for. 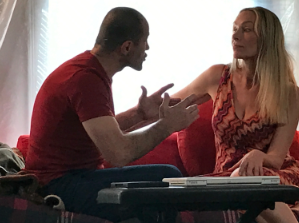 "Prince Harming" is based on a true story and deals with the escalation of abuse in a relationship and its eventual overcoming it. We believe this film deserves a large audience because the timeliness of its topic of relationship abuse. It's told with a good portion of humor as the protagonist fights her way all theway to the bottom in a relationship that started out as a dream come true. Furthermore we want to contribute to the growing positive visibility of women caught in domestic violence situations as we join the #MeToo and #TimesUp movement. "Prince Harming" features strong women in front of and behind the lens, which, in Hollywood, are still far and few between. 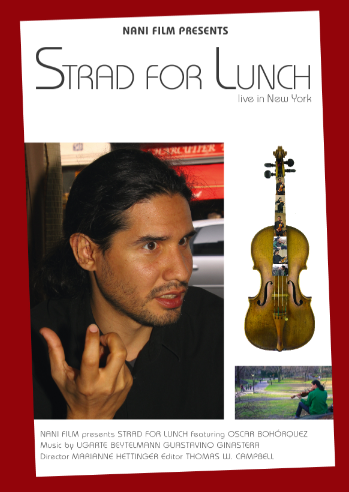 Andreas Beckett as "Max Bauer" and Marianne Hettinger as "Victoria Timm"
The 64-minute music documentary Strad For Lunch about the young German born violin virtuoso Oscar Bohorquez' US concert recital debut on a 3 million dollar Stradivarius violin on March 7Th, 2012 at the WPM Concert Hall in New York City, with an all-Argentinian program with works by Ginastera, Ugarte, Beytelmann and Guastavino. 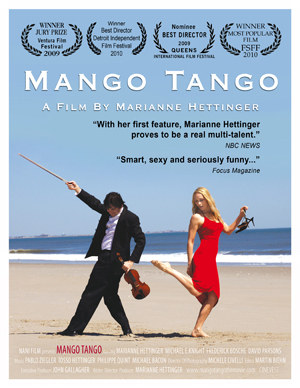 The film consists of a 15-minute portrait of the artist that includes an interview and a tango dance followed by the 45 minute live concert and had its successful world premiere with a live tango performance by director/ writer Marianne Hettinger at the Liliom movie theater in Augsburg, Germany, on August 27th, 2012. Guests: Inspiring people who are "living the dream", famous and not-yet-famous. 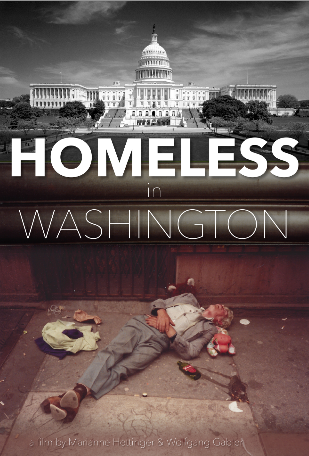 Filmmakers Marianne Hettinger and Wolfgang Gabler take on a subject about an urgent matter: the homeless in Washington DC, our nation's capitol, the richest country in the World. More info on facebook. For payment per paypal, contact Marianne Hettinger.